The average adult person has approximately 100,000 hairs on their head. Every day approximately 80-100 hairs are shed, whether a person is experiencing advanced hair loss or no hair loss at all. These strands of hair often end up in a comb or brush, your pillow, or in the shower drain. 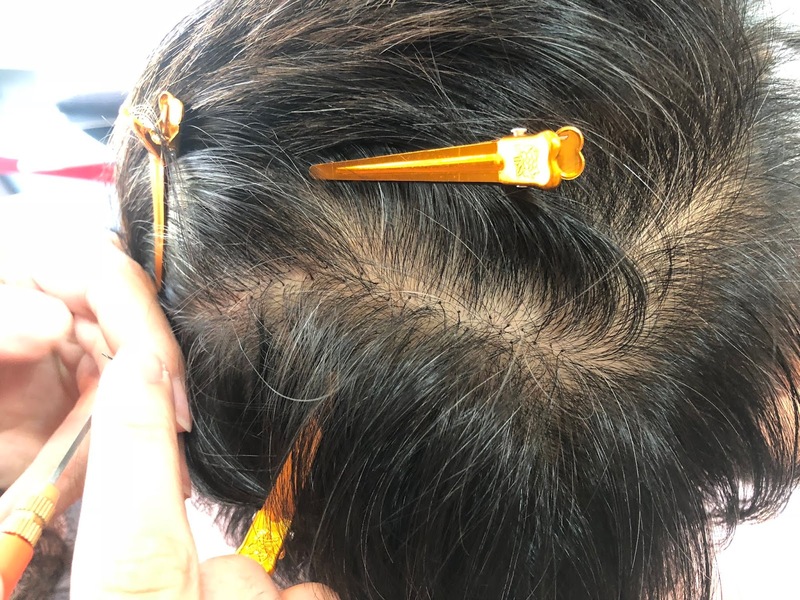 For those suffering hair loss, this can be very alarming, but it is actually completely normal, because hair grows in cycles. 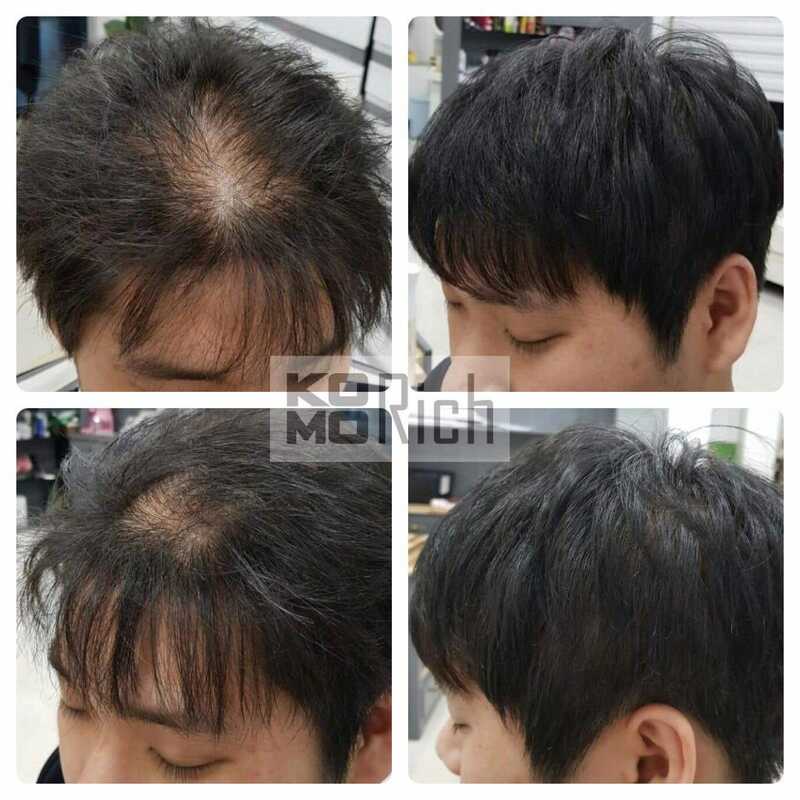 But what if, your hair loss permanently? Each cycle last between four to seven years, and consist of phases, called the anagen, catagen and telogen phase, as illustrated in this image below. 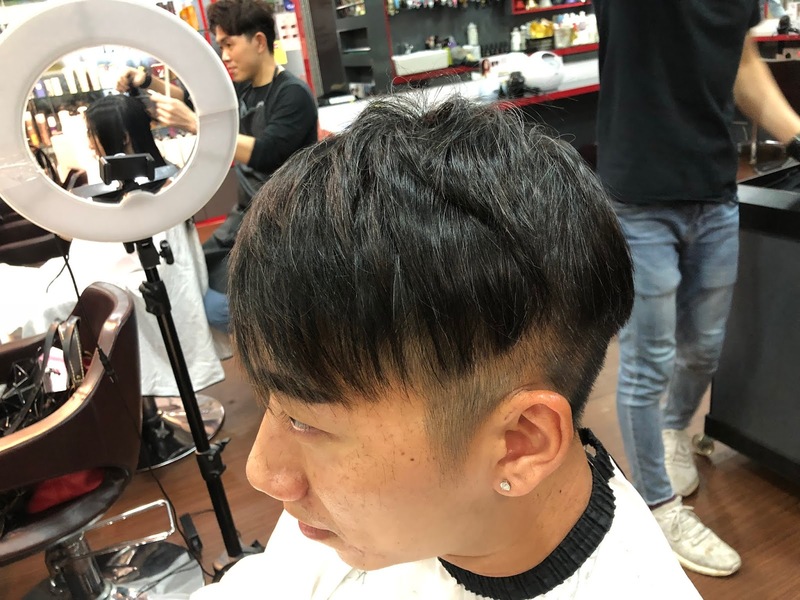 Hair is the first most noticeable part as our image. It enhances our personality too. It’s an important part of our appearance and sets the tone for our entire look. A bad hair day is just a bad day for both men and women. These types of extensions are relatively new to the market. The process involves placing individual hair extension strands and securing them with a nano ring. The nano ring itself is tiny and less likely to be noticed. Plus it is more comfortable, especially for those with finer hair. The nano ring is the smallest and most innovative way to apply hair extensions. Best thing is - A nano hair extension strand is applied in seconds! There will be small knot on your hair, you can't really feel it and hardly tell even if people see it. I brought Kai for this magical Nano Hair extension last year. He was so happy for the immediate result after 1200 strands of hair extension. 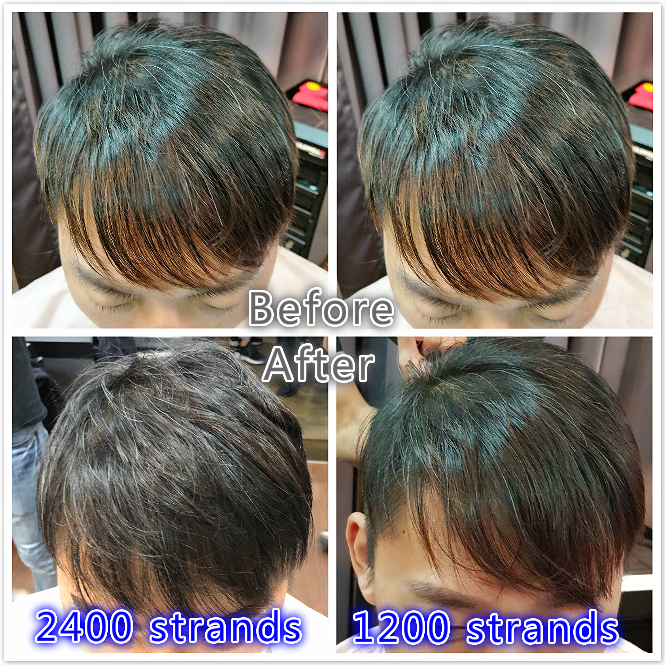 And he did another 1200 strands last month, look at the result OMG! I call this an aesthetic result for hair extension, so natural, so light in weight and so much different from the original. 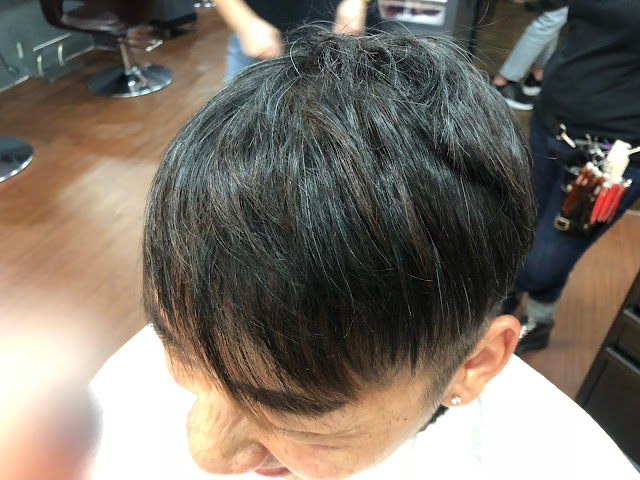 Kai has fine hair and this Nano ring hair extension is totally fine for him. He feels good after the extension and his confident is well boosted to another level haha! Are nano ring hair extensions damaging? Nano ring hair extensions are not damaging to one’s natural hair when fitted by a trained professional. In actual fact, they are one of the hair extensions methods that are the least damaging. They do not require heat or glue to secure them, meaning they will be kinder and gentle on the hair. 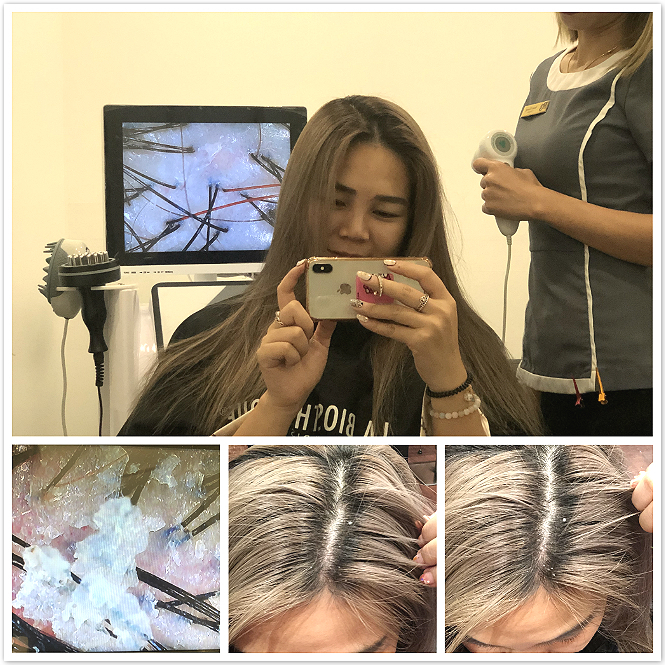 How long do nano ring extensions last? Nano ring extensions should last between three to four months, with regular maintenance appointments. Ideally a maintenance appointment should be booked for every month to keep them in the very best condition, and to last as long as possible. 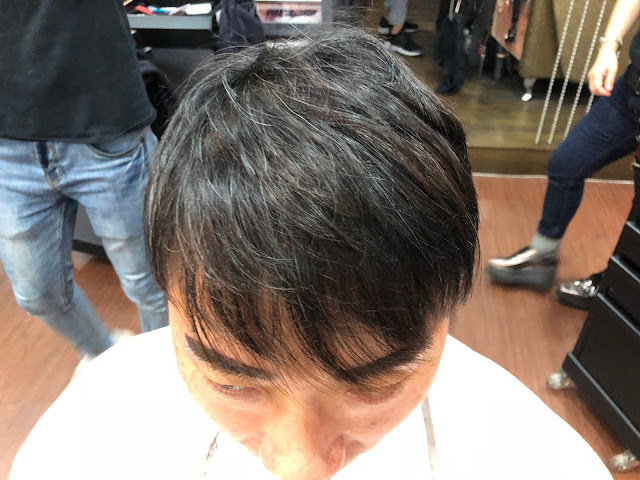 Totally can't see through to his hair scalp for now. Look super young and smart! Where to do Nano Ring Hair Extension? 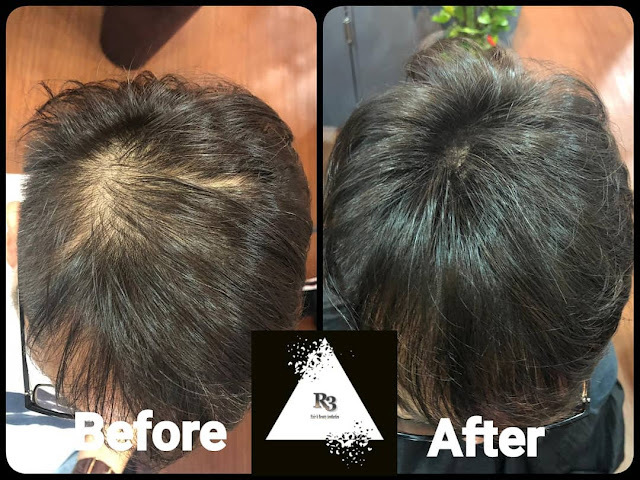 We went to R3 at Far east plaza for the nano ring hair extension. They are the specialist for nano ring hair extension and First in Singapore! The specialists are well trained and certified from Seoul Korea. 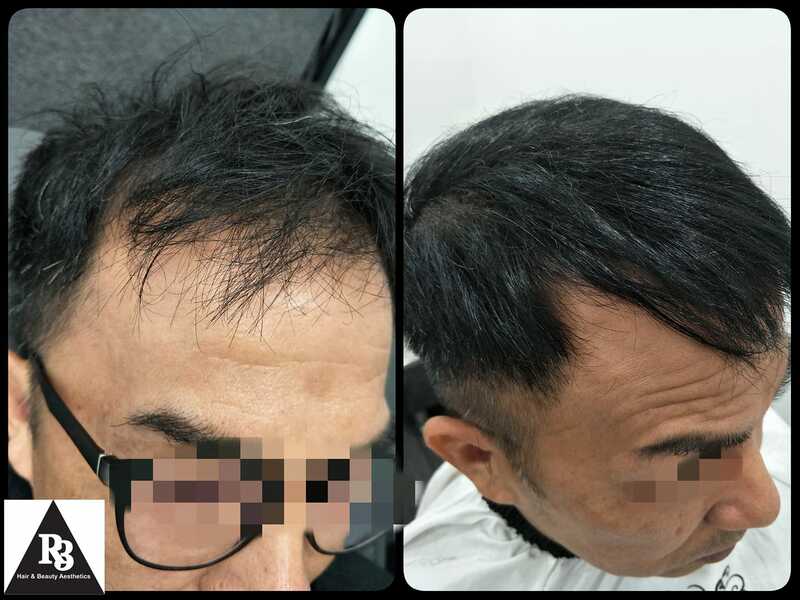 Besides on Nano Ring hair extension, they also have scalp analysis and scalp treatment. Quote "Charlene" if you do your Nano hair extension here to get a $100 cash voucher. It's 2019 now and it's normal for aesthetic procedure to help us for better looking. 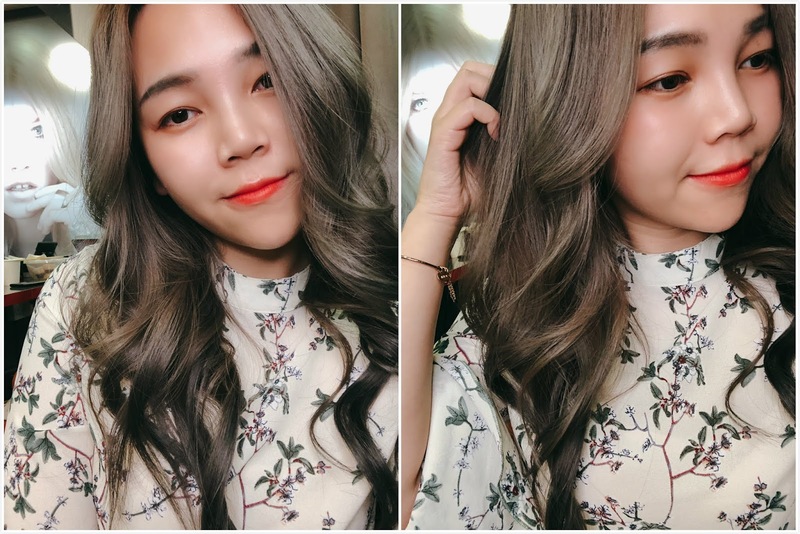 Just like us lady who get an eyebrow embroidery, or a filler/botox injection for better face shape, these are aesthetic beauty that gives us immediate result and achieve a better look. Quote "charlene" for $100 cash voucher when you book your appointment. I know this is a terrible picture buy yeah, just want to show you how well is the scalp treatment helps on my case. You can do your scalp analyse and scalp treatment with R3 too. Beautiful hair starts from within.